The Dutch Classics mixpack offers a selection of three high quality strains, each extremely popular and available in all the best Amsterdam coffee-shops. 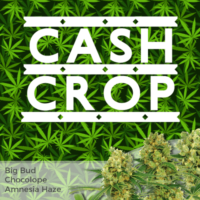 Each seed is completely feminized and stable, producing the finest, most vibrant female plant, and large harvests of aromatic, potent buds. 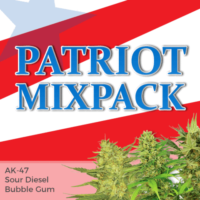 A great choice for indoor growers of all levels of experience. 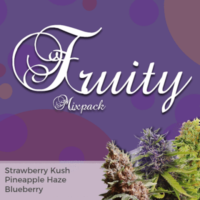 While enjoyed by recreational smokers for their elevating highs, each of these strains is also well-known for its medical properties and attributes. 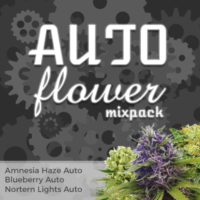 Whether in bud form, or as concentrates and edibles, the medicinal benefits offered by each are often prescribed to assist and reduce a wide number of ailments and conditions, including stress, anxiety, depression and many more. 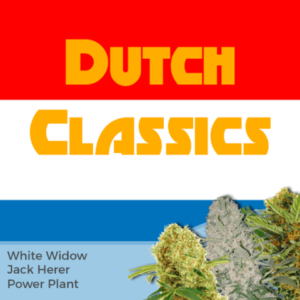 Extremely popular and available in all the best Amsterdam coffee-shops.